Quality Properties in Growth Locations! Boutique townhouse and apartment projects. Recent real estate news articles reinforcing why South East Queensland is the place the place to invest in 2019! 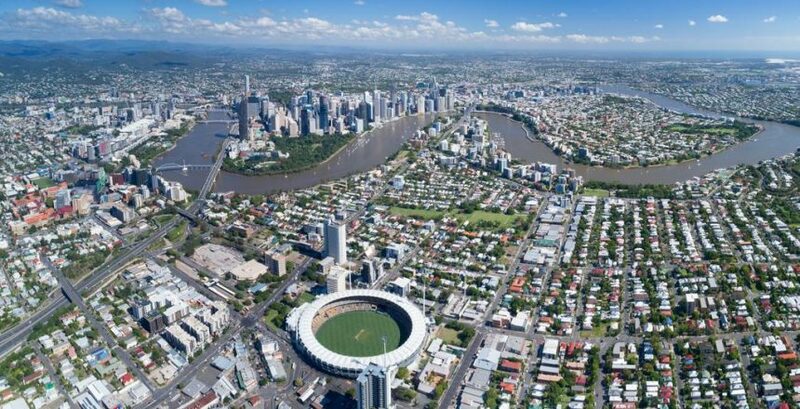 QLD REAL ESTATE CONFIDENCE AT RECORD HIGH. BRISBANE TO SYDNEY PRICE GAP IS NARROWING. Investgo Property Group proudly supplies ‘Quality Properties in Growth Locations’ to Owner occupiers, Investors and First Home Buyers. Investgo works with Australia’s largest property developers and a select group of experienced builders, we research, supply and construct quality homes in the most sought after estates. Investgo also offers Boutique Townhouse and Apartment projects in selected areas. License Holder: Scott Zahner – L.R.E.A.